2. He's released a half-dozen albums since 2006. 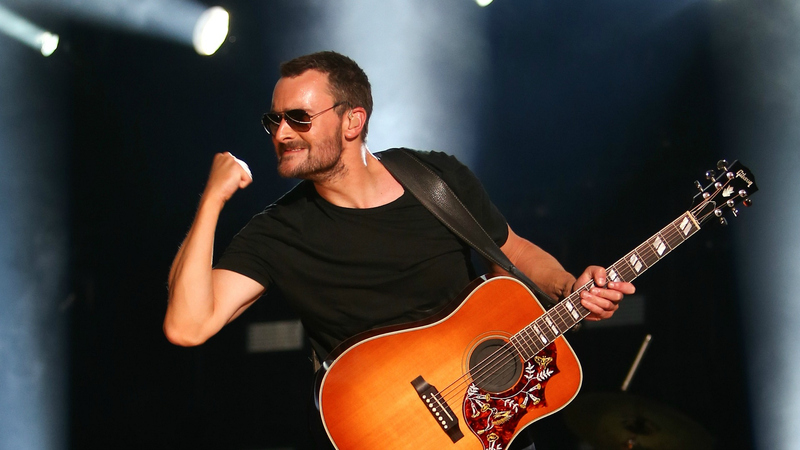 Starting with his 2006 debut, Sinners Like Me, Eric Church has churned out five more fan-loved albums. Plus, in 2013, this prolific country superstar put out a new album each year, ending with 2015's Mr. Misunderstood, which was actually a surprise release that happens to be nominated for a 2016 ACM Award for Album Of The Year. That Eric Church... Always keeping country-music lovers on their toes!